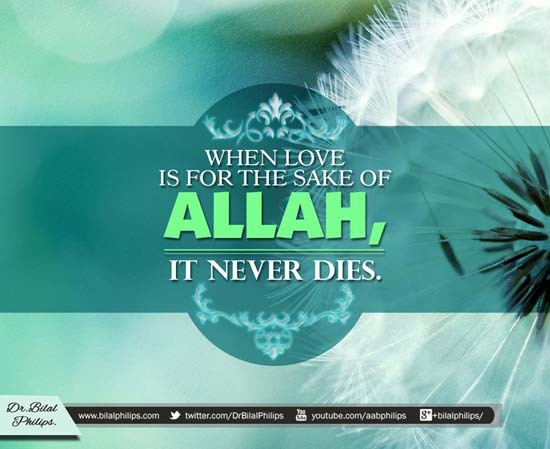 Islamic Quotes – Assalamualaikum all, thanks for taking the time to drop by this website. The reason why I decided to start this website is because of a couple of reasons. 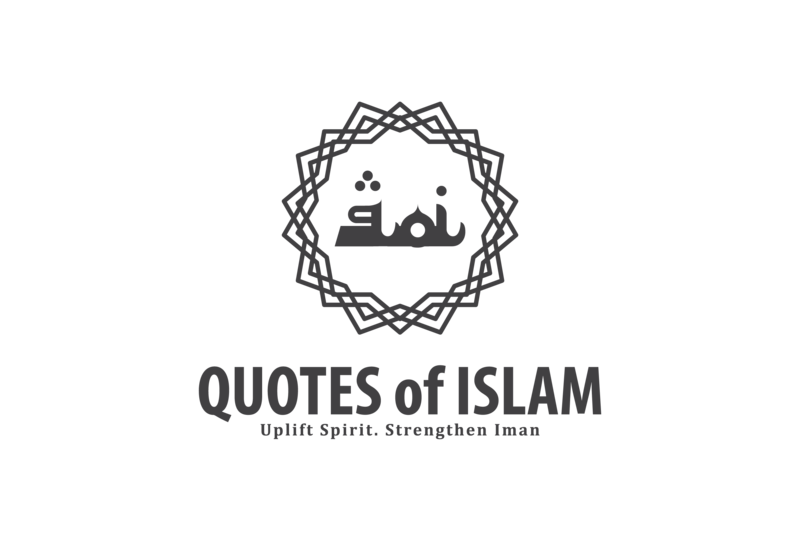 To solve that, I decided to start this site with the aim to better curate Islamic Quotes from the Web for everyone’s easy reading, insya’Allah. 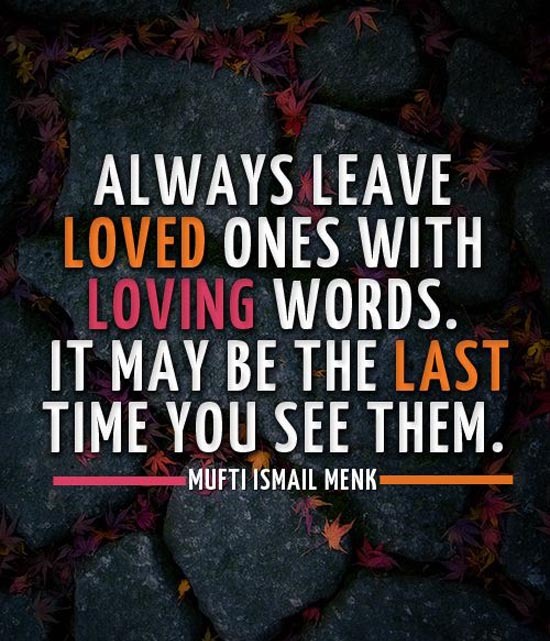 I’m sure like you, I will look up online for these citations and sayings whenever I feel that I’m slowly drifting away from the teachings of Islam or the Iman was challenged at some point of my life. 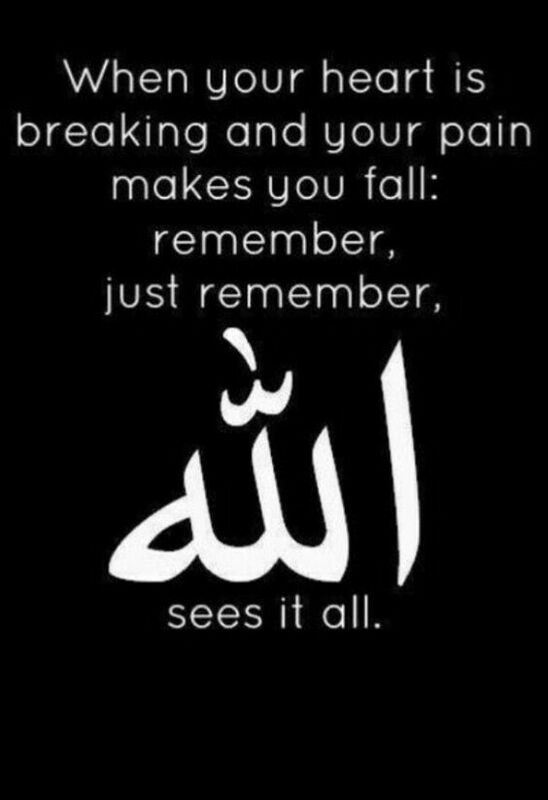 Also, be it for source of inspiration or when I need to fix a broken heart, these Islamic quotes gives me the opportunity to reflect about myself. 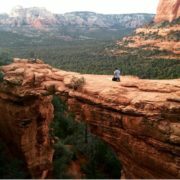 It helps to realign my focus and understand why we exist in the first place. Afterall, we’re humans. We make mistakes and constantly trying to be a better person than we were yesterday. These are personal struggles that we all face, and what I’ve learnt is that, it is the most important struggle that we have to overcome. 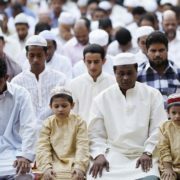 Some of us can relate to this as a personal Jihad, which defines how a believer’s internal struggle to live out the Muslim faith as well as possible. 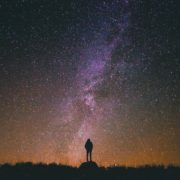 Here, I have compiled a list of Islamic quotes, with images, that reflects the beauty of Islam. I hope it motivates you as much as it has for me. 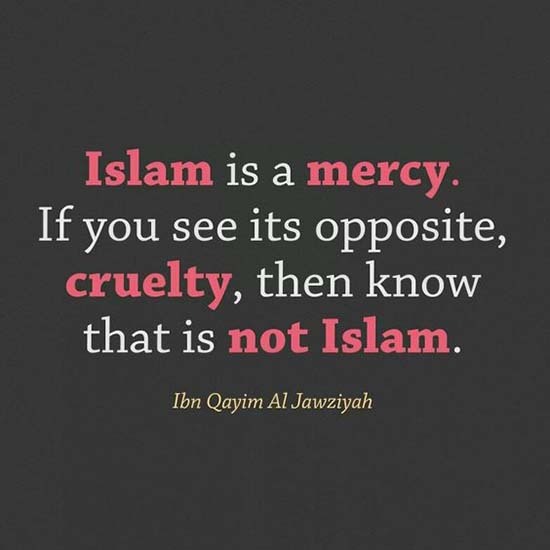 I must say I was pleasantly happy to see some of our Non-Muslim friends, some even well-known Western celebrities, taking the time to understand these Islamic quotes and share it in their social media channels. 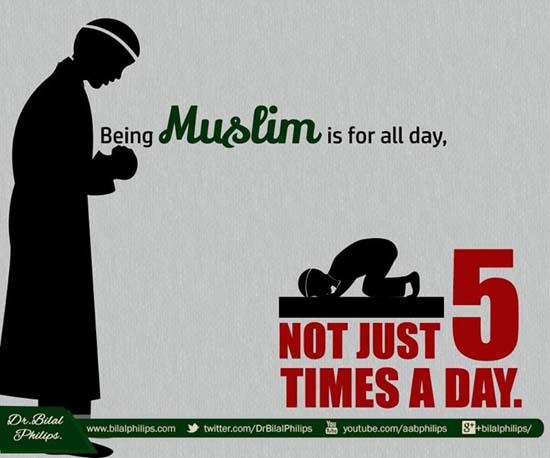 This definitely help to raise the awareness of Islam and hopefully put it on good light, as what the religion has taught us. 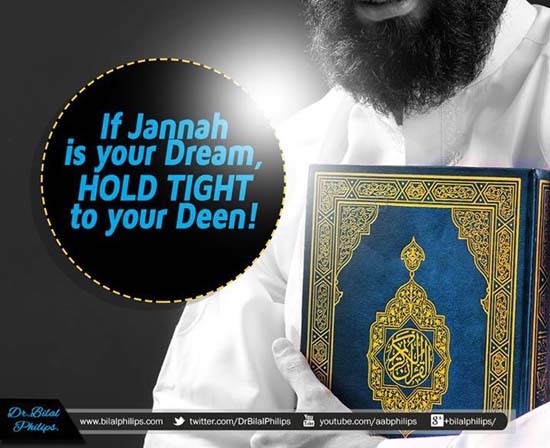 If Jannah is your dream, hold tight to your deen. Kindness is a mark of faith. 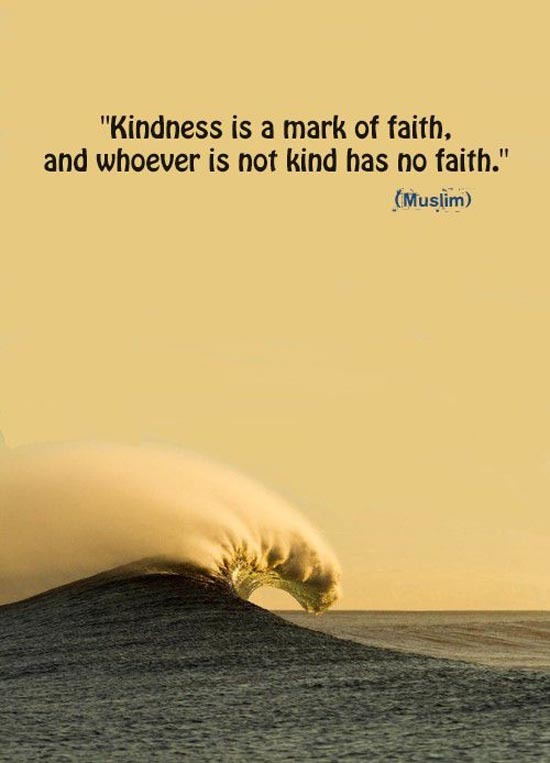 and whoever is not kind has no faith. 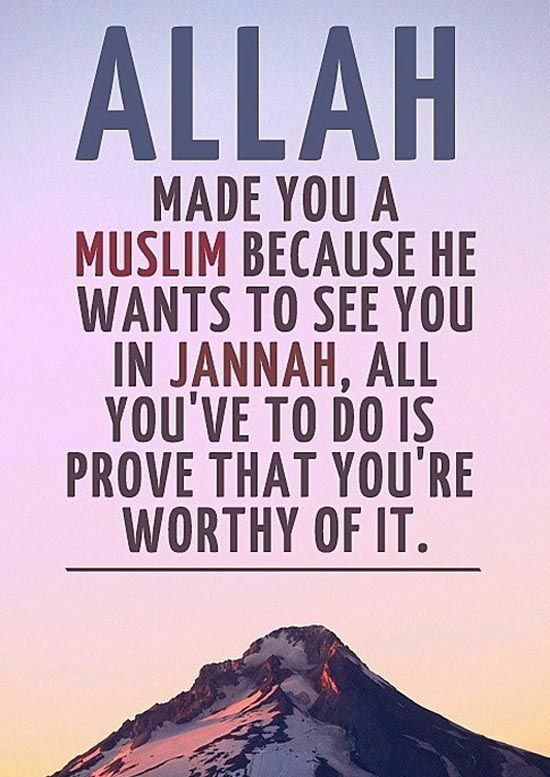 Allah SWT made you a Muslim because he wants to see you in Jannah, all you’ve to do is prove that you’re worthy of it. 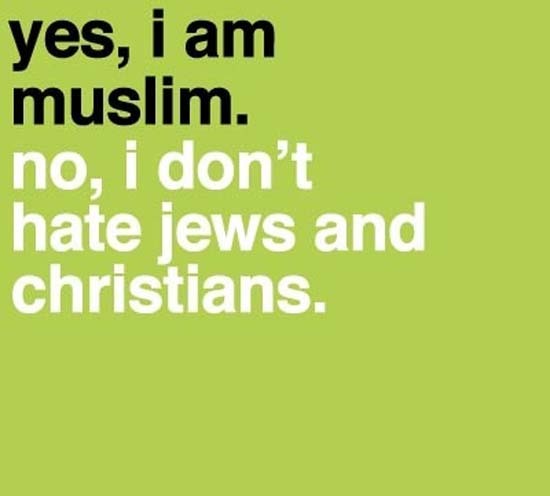 Yes, I am Muslim. No, I don’t hate Jews and Christians. 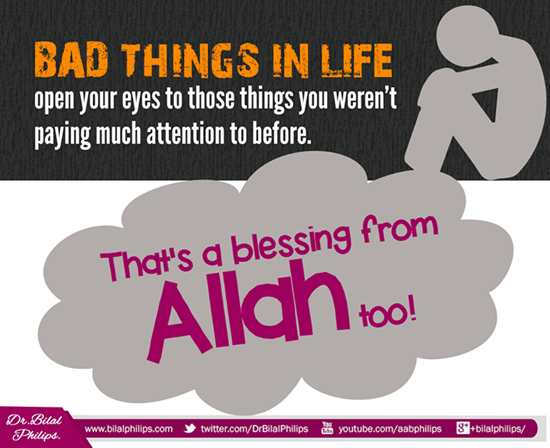 Stay close to anything that reminds you of Allah s.w.t. 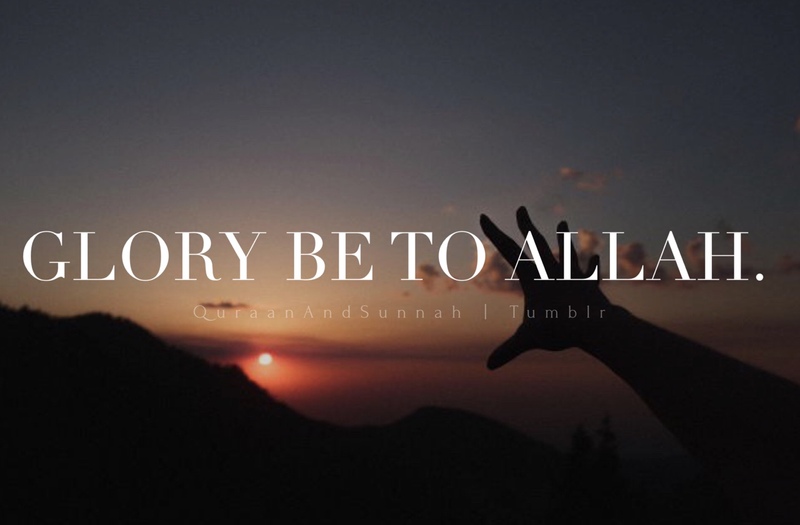 Be somebody in the eyes of Allah s.w.t, even if you are nobody in the eyes of people. 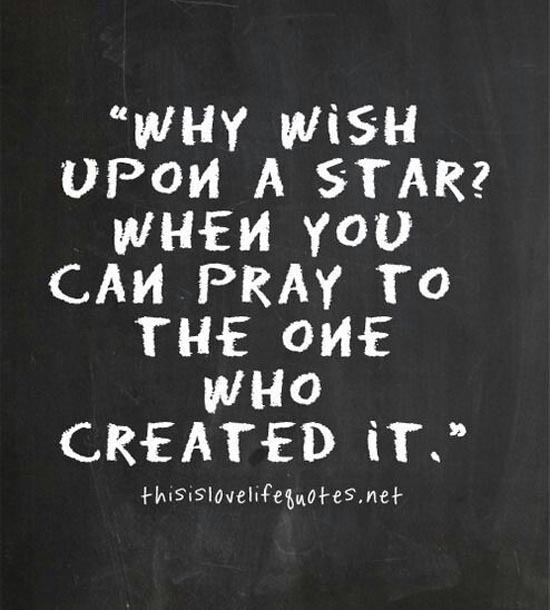 Prayer isn’t for Allah s.w.t, it’s for you. He doesn’t need us, but we need Him. The Quran is for ourselves, not for our shelves. 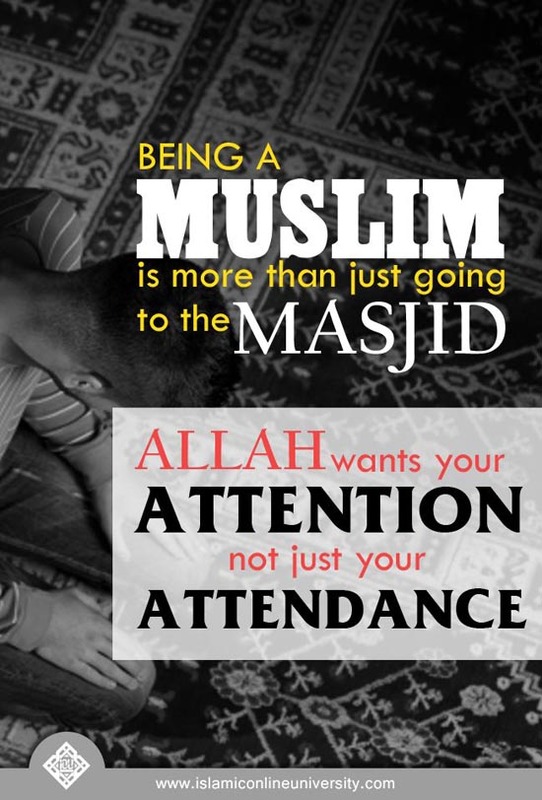 Allah made you Muslim because he wants to see you in Jannah. All you have to do is prove that you’re worthy of it. 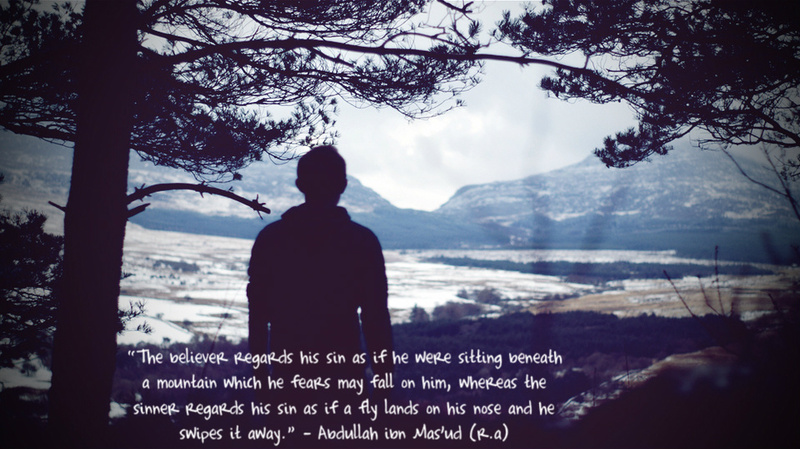 “The believer regards his sun as if we were sitting beneath a mountain which he fears may fall on him, whereas the sinner regards his sin as if a fly lands on his nose and he swipes it away.” | Abdullah ibn Mas’ud r.a.
Balance your dunya around your Deen. 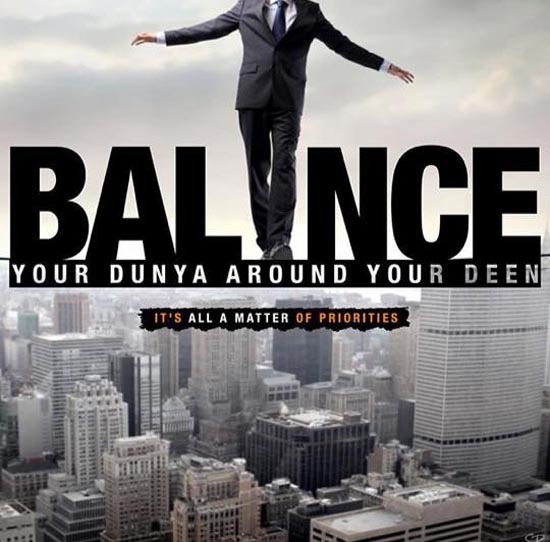 It’s all a matter of priorities. 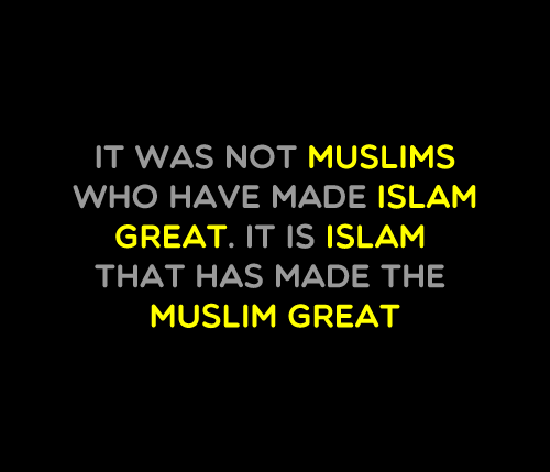 It was not Muslims who have made Islam great. 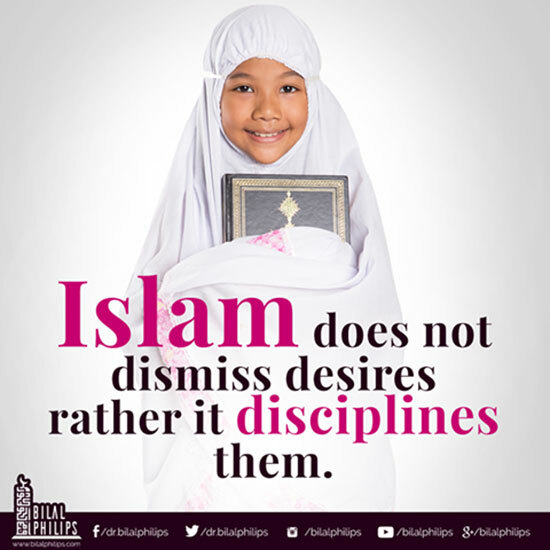 It is Islam that has made the Muslim great. 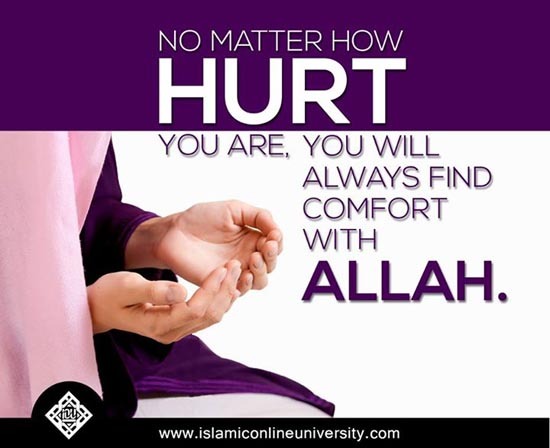 No matter how hurt you are, you will always find comfort with Allah s.w.t. 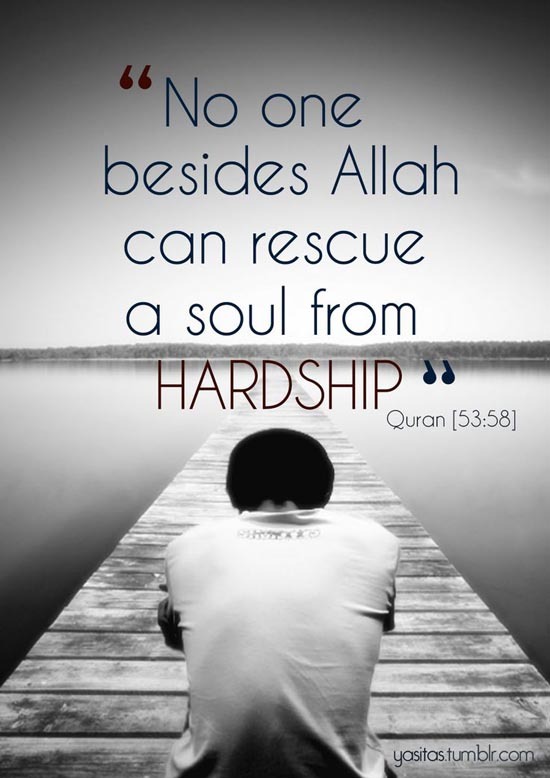 Who can help you get through your problems, but Allah s.w.t? 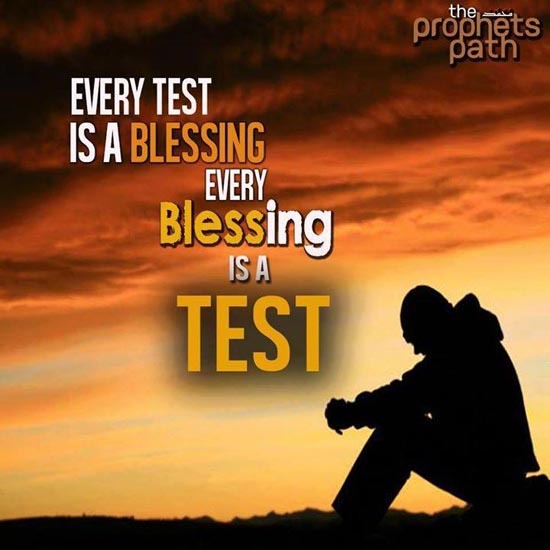 Every test is a blessing, every blessing is a test. 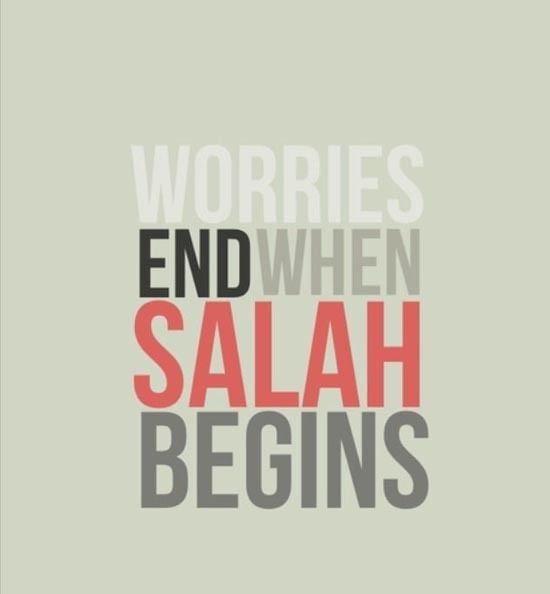 Worries end when Salah begins. 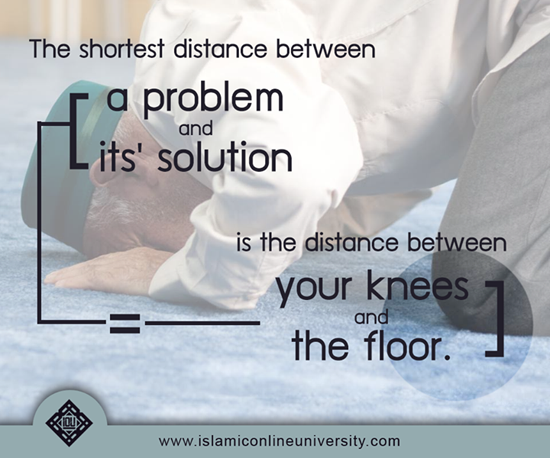 The shortest distance between a problem and its solution is the distance between your knees and the floor. 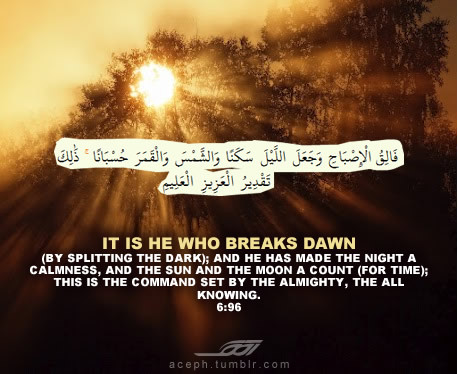 Good morning Muslim. 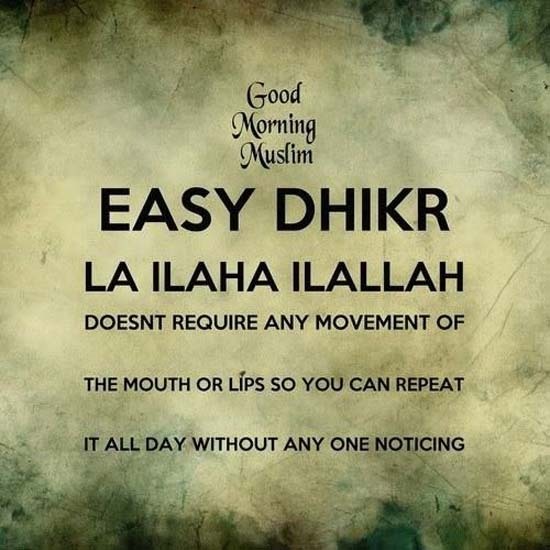 Easy Dhikr – La Ilaha Ilallah. Doesn’t require any movement of the mouth or lips so you can repeat it all day without any one noticing. What is JIHAD? 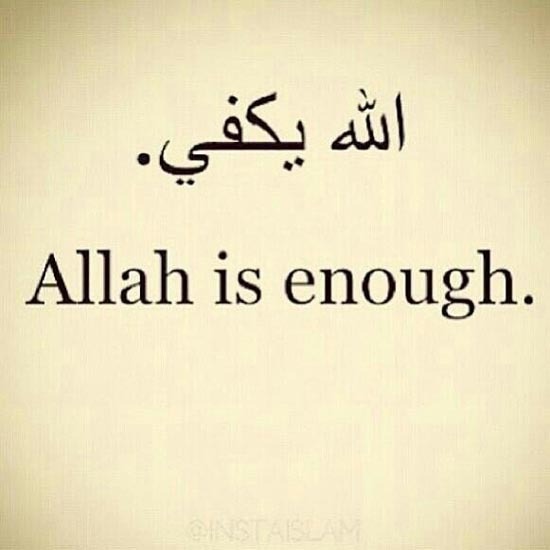 Similing in tough moment is Jihad. 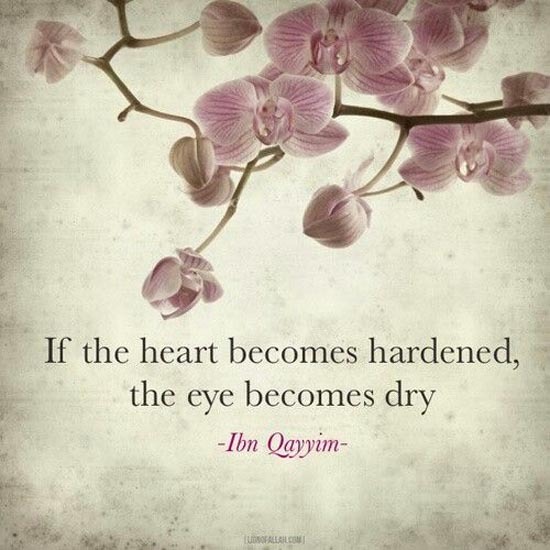 Keeping patience in hard times is Jihad. 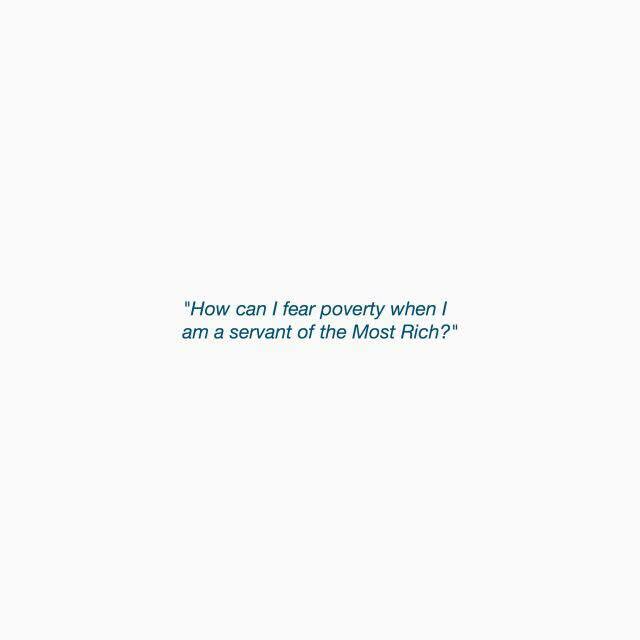 Struggling for good deeds is Jihad. 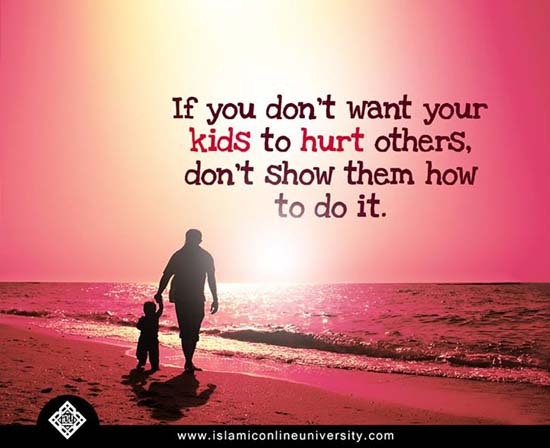 Taking care of old parents in a loving way is Jihad. 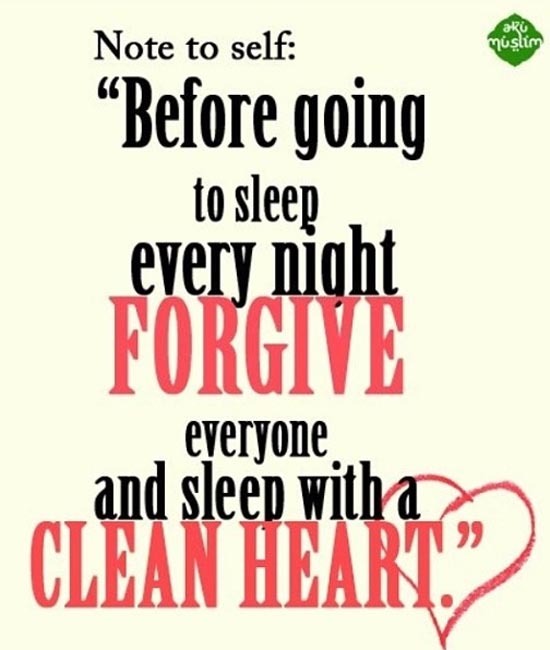 Forgiving is Jihad. 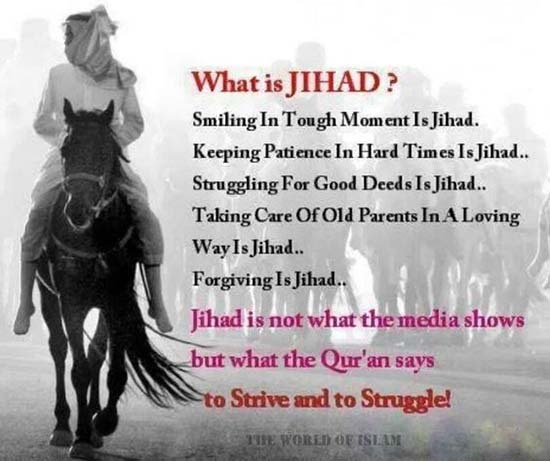 Jihad is not what the media shows but what the Quran says: To Strive and To Struggle. 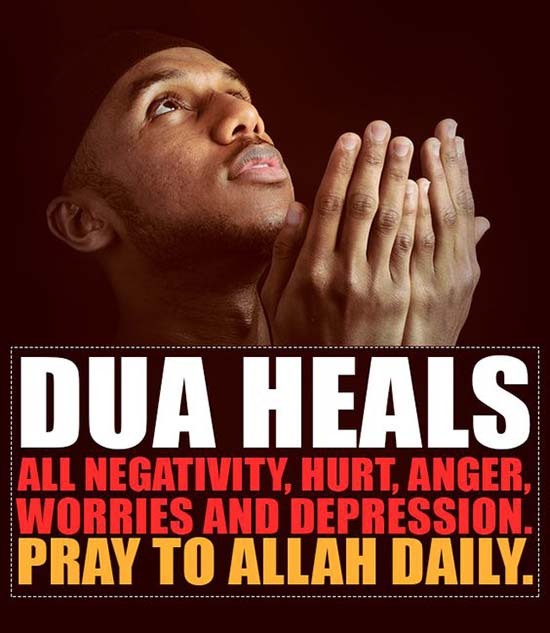 Dua heals all negativity, hurt, anger, worries and depression. 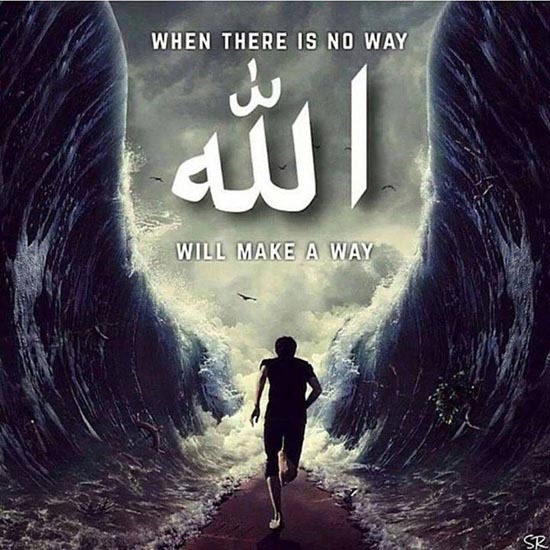 Pray to Allah s.w.t. daily. 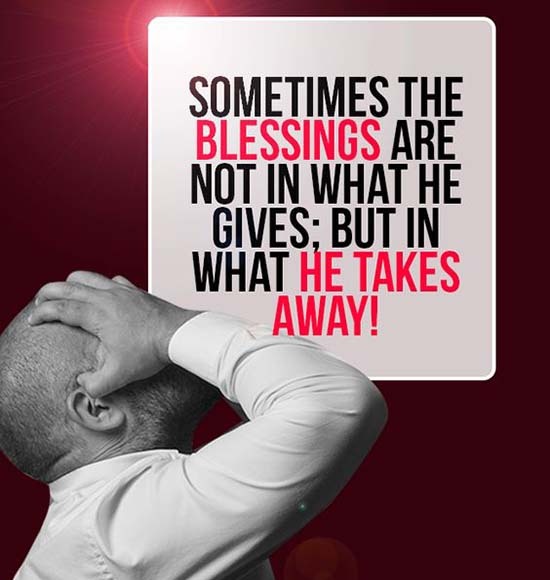 Sometimes the blessings are not in what he gives. But in what he takes away! 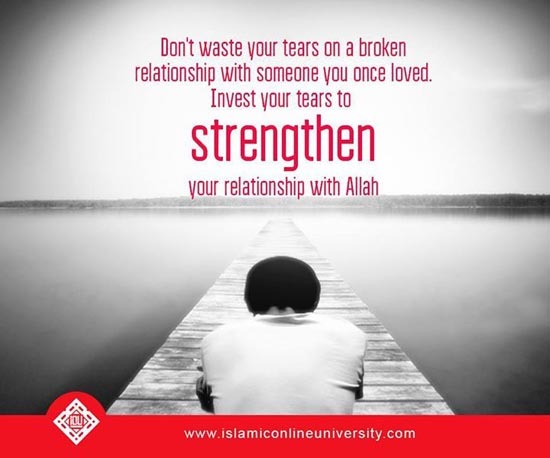 The greatest thing a friend can do for you is bring you closer to Allah s.w.t. 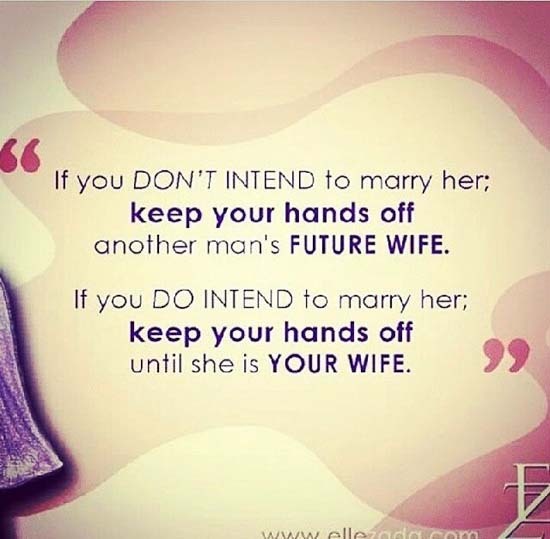 If you don’t intend to marry her, keep your hands off another man’s future wife. If you intend to marry her, keep your hands off until she is your wife. 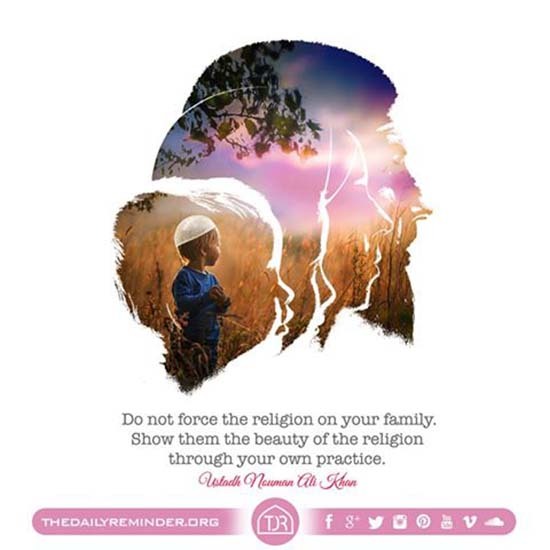 Serving your parents in their old age is as good as opening the doors as paradise, so don’t miss out. Many skin colours. 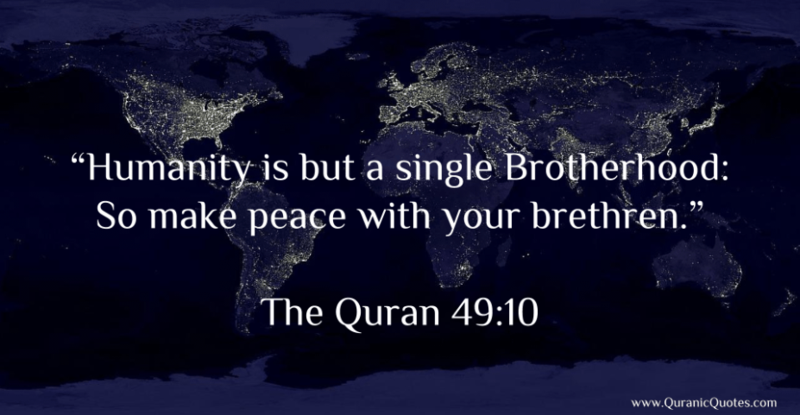 One Ummah. 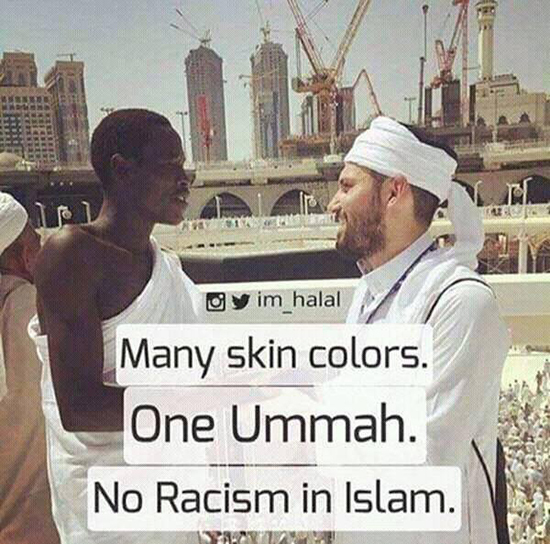 No racism is Islam. 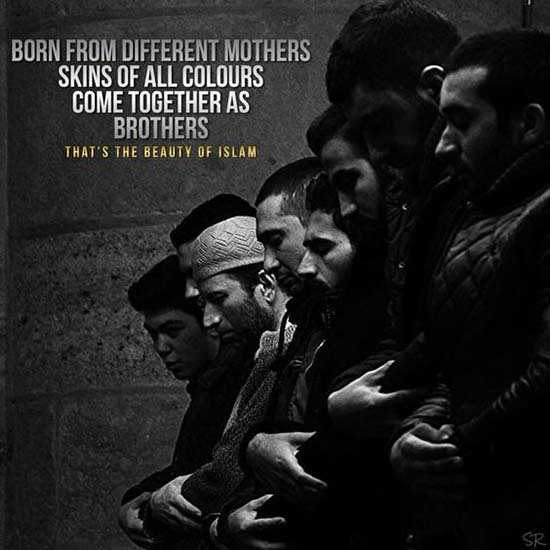 Born from different mothers, skins of all colours, come together as brothers. 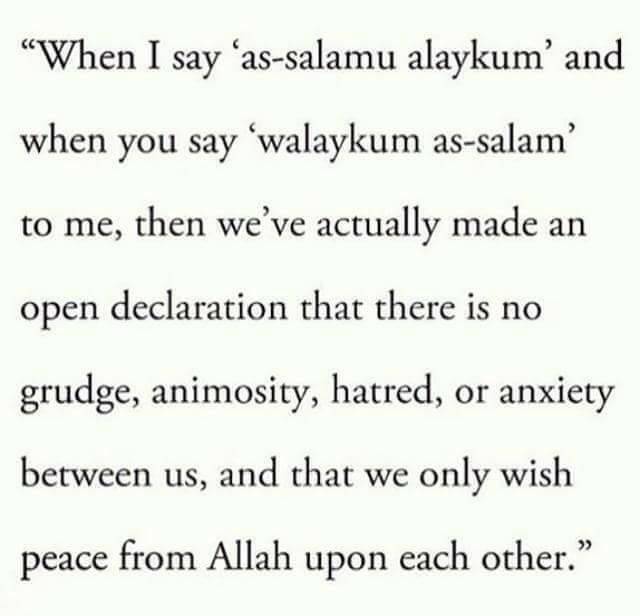 That’s the beauty of Islam. 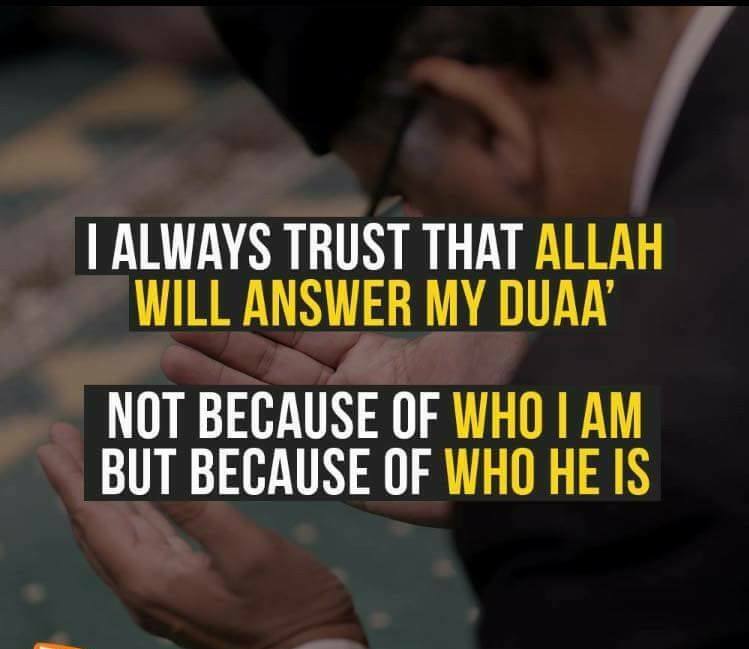 I always trust that Allah SWT will answer my Duaa’. Not because of who I am, but because of who He is. 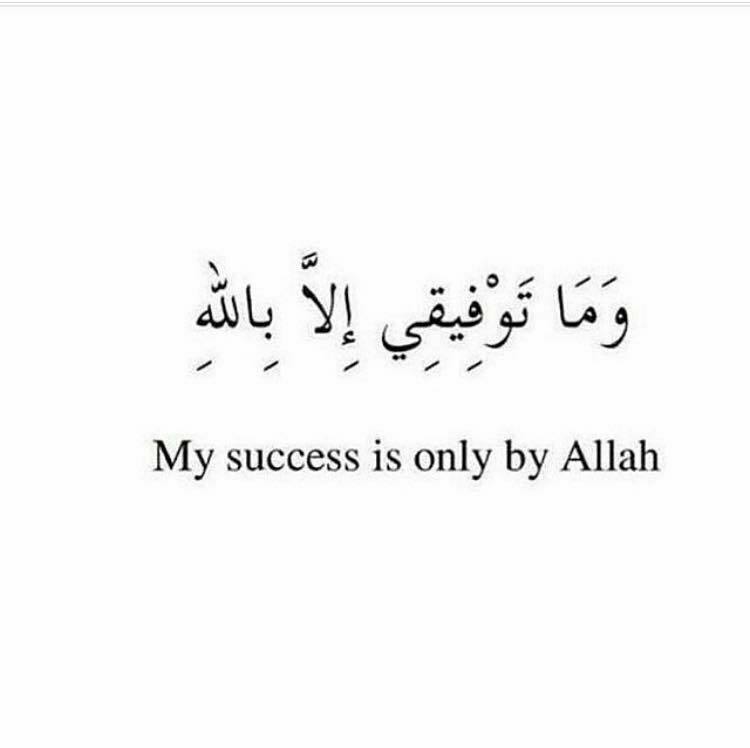 My success is only by Allah SWT. 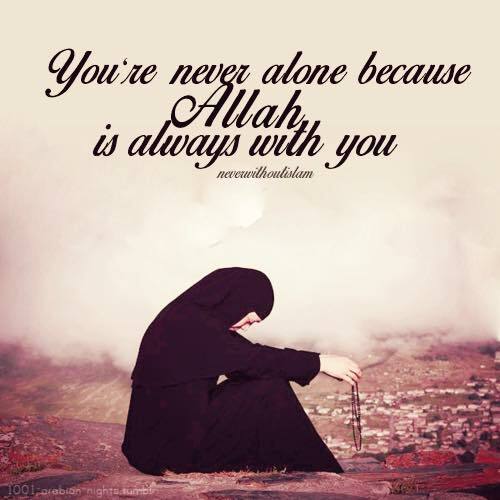 You’re never alone because Allah SWT is always with you. 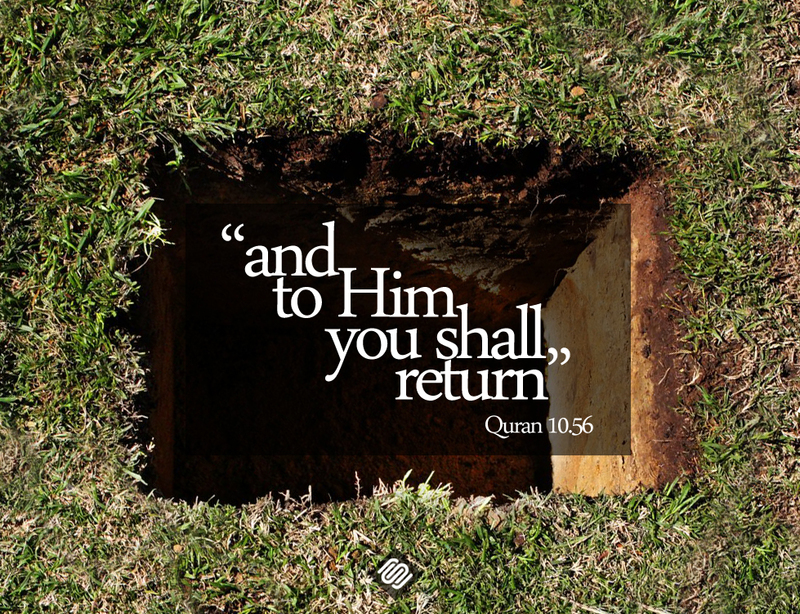 Learn that every blossom upon this earth can be replaced, but never the earth itself. 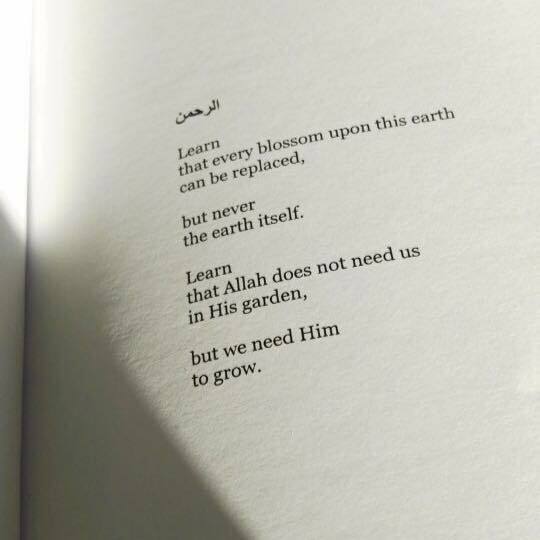 Learn that Allah does not need us in His garden, but we need Him to grow. 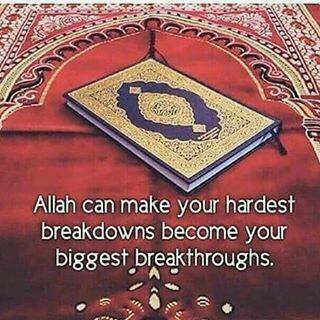 Allah SWT can make your hardest breakdowns become your biggest breakthroughs. 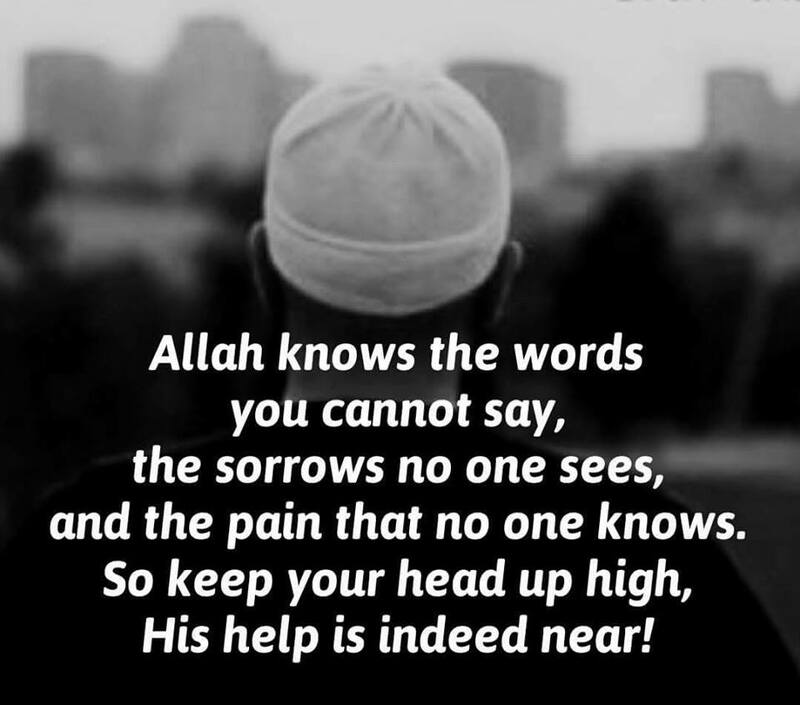 Allah knows the words you cannot say, the sorrows no one sees, and the pain that no one knows. 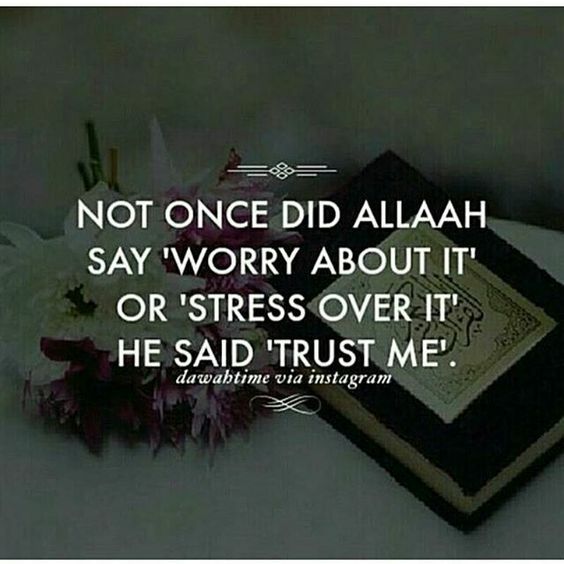 So keep your head high, His help is indeed near! 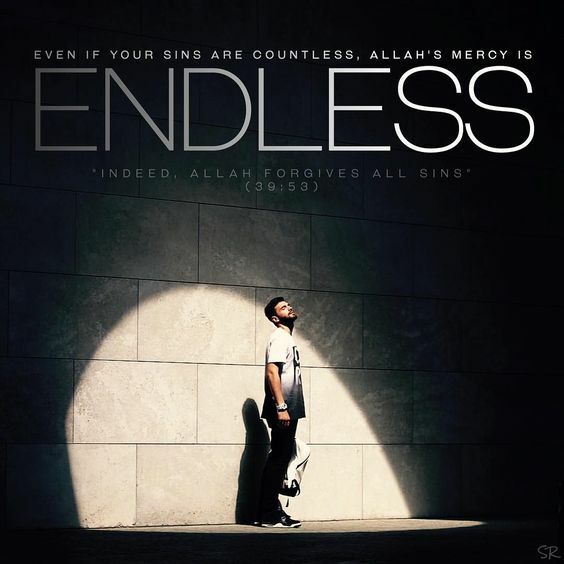 [Quran 3:135] “And who can forgive sins except Allah SWT?” Reflection: Only Allah SWT can wipe out your sins without any trace. 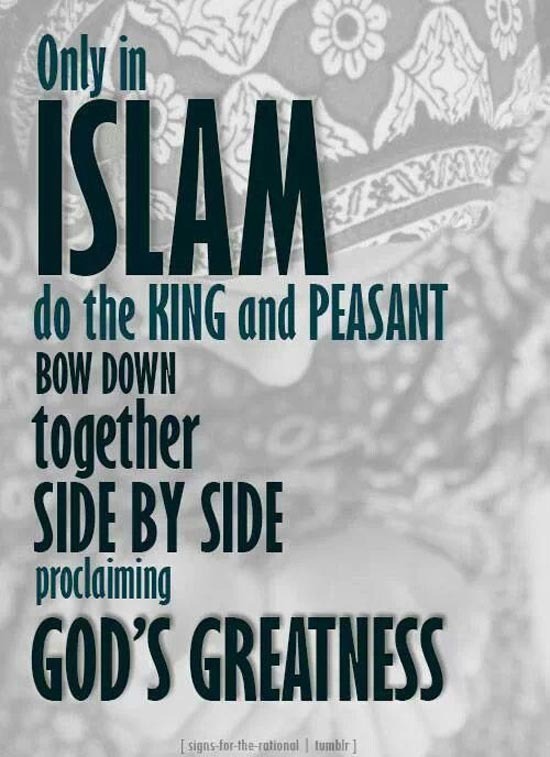 Only in Islam do the King and Peasant bow down together side by side proclaiming God’s Greatness. 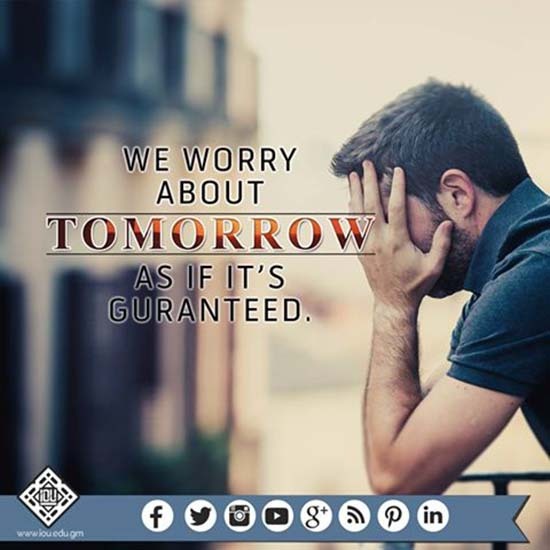 Not once did Allah SWT say ‘worry about it’. He said ‘trust me’. 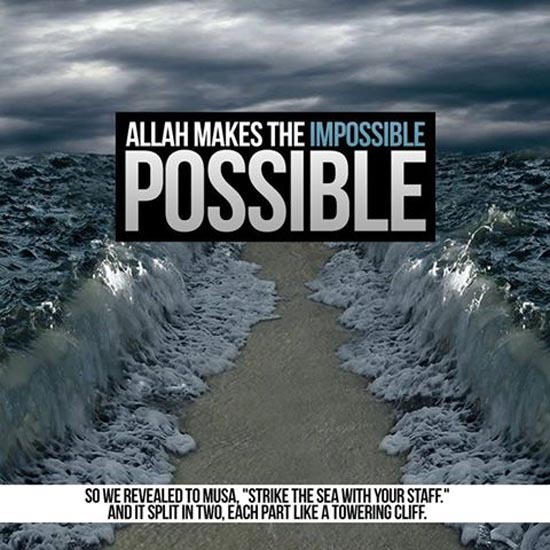 Allah SWT makes the impossible possible. So we reveal to Musa, “Strike the sea with your staff.” And it split into two, each part like a towering cliff. 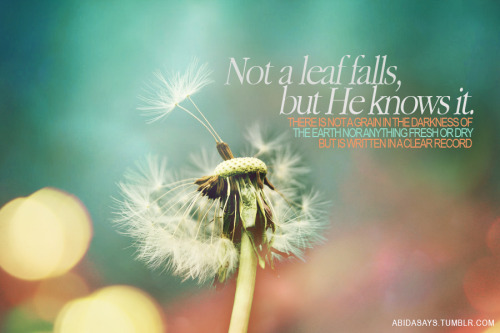 Not a leaf falls, but He knows it. There is not a grain in the darkness of the earth nor anything fresh or dry but is written in a clear record. 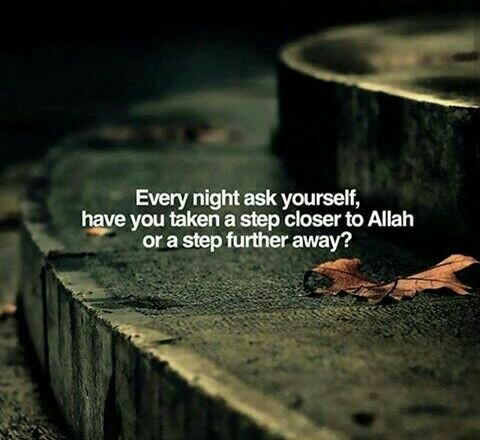 Glory be to Allah SWT. 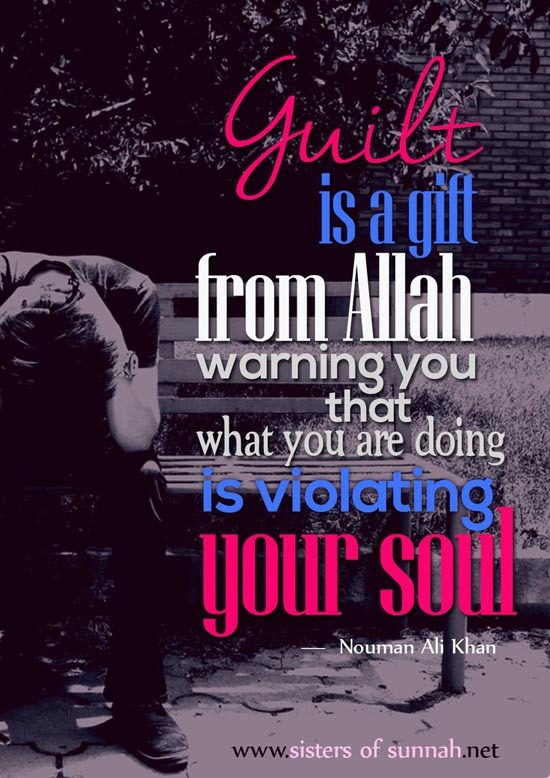 Thank you for sharing such wonderful quotes..
May Allah bless you to inspire more of us with your work. Assalamu alaikkum Brother Khairul Ruzaini! 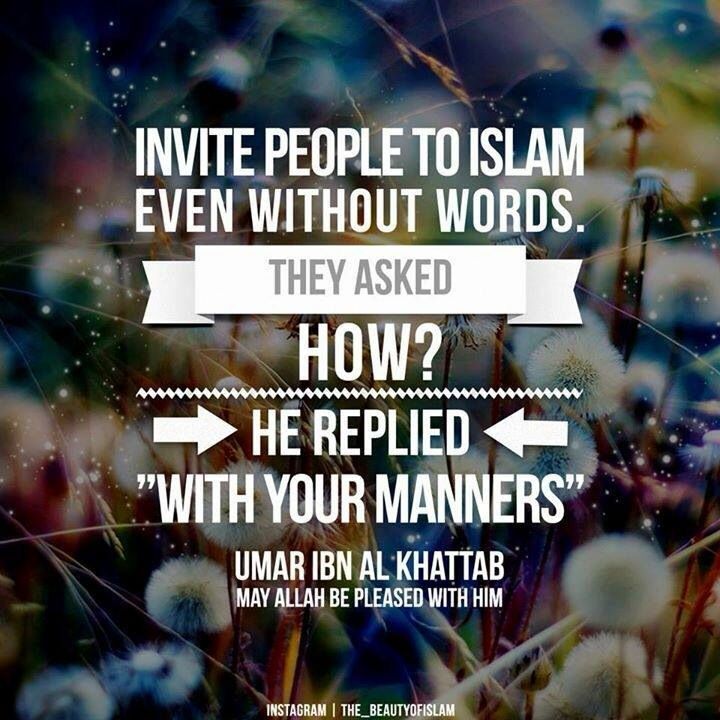 Please post some wonderful quotes on Prophet Muhammad ( Pbuh).. Looking forward to have some more relishing food for soul.. Your website is definitely a must stop for people with dwindling faith or at the moment of self doubt, in a nutshell. 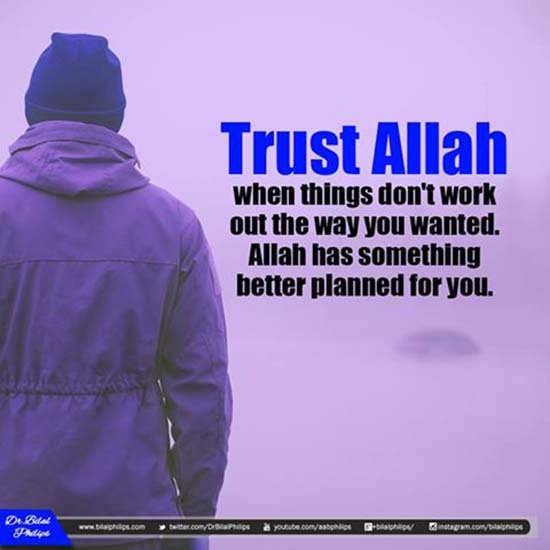 Thanks for good Islamic quotes. All of these would help me a lot. 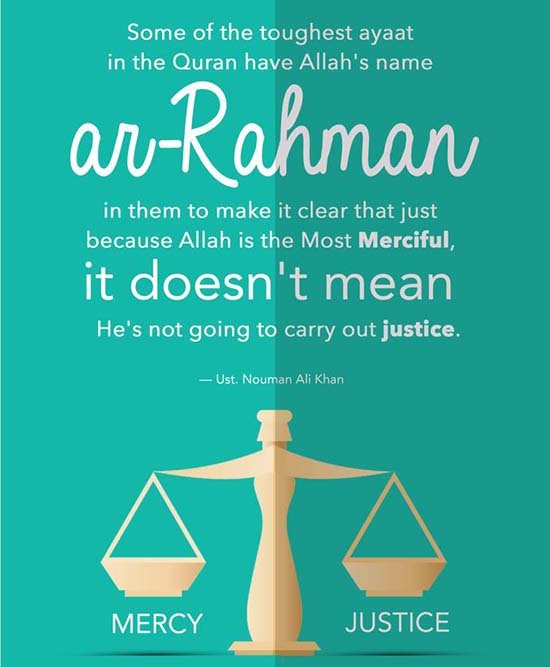 Assalamualaikum brother.I’m very thankful to you for sharing these wonderful islamic qoutes that has made my mind refresh and provided me a lot of mental food. All the quotes are attractive and very heart touching and stimulating. I would love to share them with all my friends. bro thank u very much for this pulchritudenous and wonderful work.may Allah reward u abundantly!